There might be hardly one or two Punekars who haven’t had a taste of the variety of sweets from Chitale Bandhu Mithaiwale. They have been serving and making Punekars drool over their delicious amba barfis, flaky chirotes, karanjis, gulab jamuns and obviously the signature bhakarwadi for over two generations. 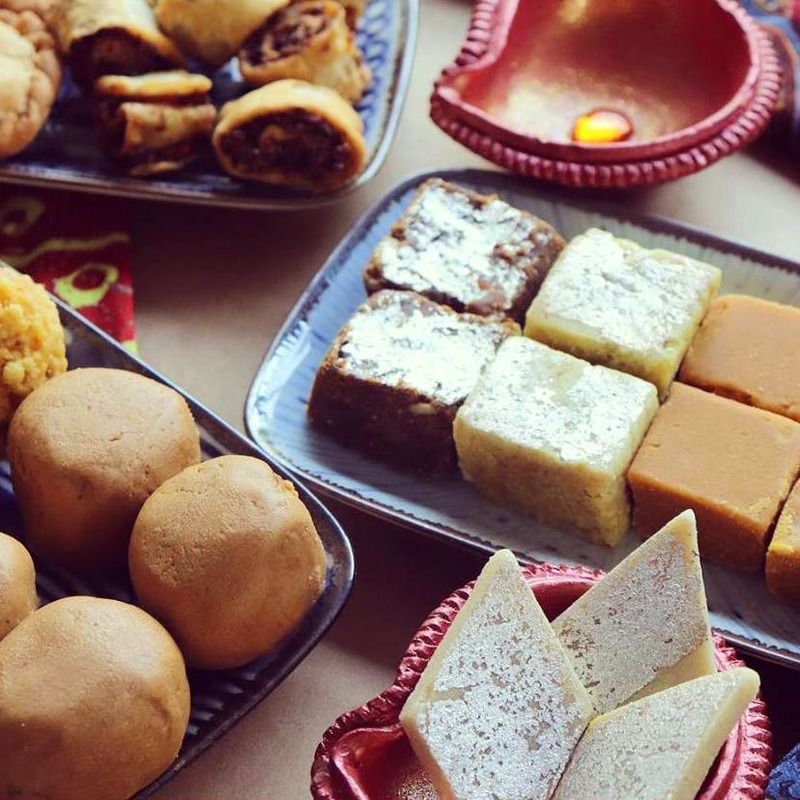 Maybe this year on Holi, you could ditch the traditional gujias and try out something from here! With over three stores across Pune, Mithaas is rapidly gaining popularity for their soft and fresh barfis, made-to-perfection ladoos and pedhas, we hope sincerely that they open up more outlets across Pune. Another age-old snack and sweet mart in Pune, Kaka Halwai has taken Punekars by a storm with not just their rich and drool-worthy sweets, but have also introduced snacks with their own twist to them, such as their Bhakarwadi or their sponge-like dhoklas which we are keeping in our menu for this Holi! From creamy and flavoursome lassis to the most luxurious badami-tukda, Khalsa Dairy and Sweets is Viman Nagar is one of the most reputed sweets shops in Pune. Alongside their fresh kalakands and different katlis, Khalsa Dairy and Sweets is also known for their pakoras, cutlets and bhajiyas. Another of Pune’s favourite sweet stores, Karachi SweetMmart has still managed to be true to its original tastes and has Punerkars coming over to them for their soft rasmalai, center-filled gulab jamuns and other delicious sweets. Located on M.G. Road in Camp, Dadu’s sweet Emporio is a hard miss for any foodie or sweet lover. With a number of your Indian classic sweets such as aangoori rasmailai and kaju katli to the western favourites like strawberry pudding and kiwi tart, Dadu’s Emporio has it all.